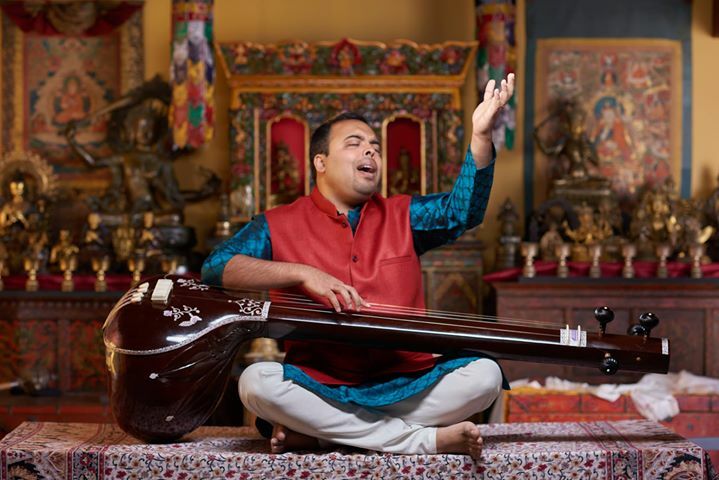 Guided listening session with Samarth: Open to all, no prior music experience required. We will listen to selection of recorded music as Samarth will pause at key moments to discuss little nuances to further break down the music. The goal is to deepen our understanding as listeners and enhance our future experiences. After the performance our jam session will follow. We are focused on encouraging spontaneous collaboration between smaller groups of musicians. Pairs, trios, quartets: join up with other musicians that are present or that you’ve met at past events and sign up for a slot to play. We only ask that your performance is rooted in or inspired by the tradition of Indian Classical Music.